Looking for a fun night out with a local feel? 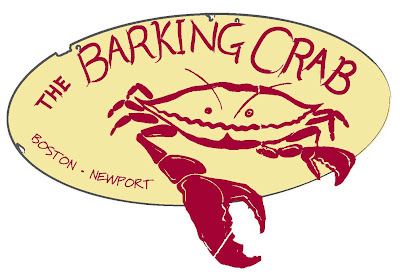 The Barking Crab is a funky, coastal place with a relaxed vibe that provides a welcome escape from the rules of the city. Don't forget to pick up some flowers from our Seaport shop on your way there!